Forms must be filled out completely. Reported gross is subject to verification with the US Internal Revenue Service and/or the SC Department of Revenue and Taxation. Applicants for renewal will report gross receipts for the previous calendar year, based on the business or professional license fee schedule below. Applicants for a new license will make a $30 flat fee payment. Businesses with offices located within the Town of Little Mountain must report gross receipts as collected, including amounts collected outside of the town, unless there is a license fee paid to another municipality. 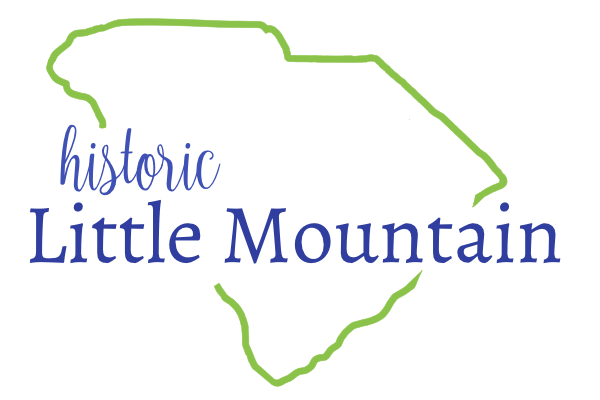 Businesses whose offices are located outside of the Town of Little Mountain, but who do business within the Town of Little Mountain, must report only the gross collected within the town limits. Contractors whose businesses are located outside of the town limits but perform work within the Town of Little Mountain must report based on the contracted price of the work to be performed. Business License Fees are due and payable by July 30 (or prior to the start of a new business). Fees become delinquent after July 30, after which a five percent per month penalty may be added. I hereby certify the information given above is true and correct, and understand that the Town of Little Mountain, at its discretion, may see or obtain copies of State and Federal tax records for verification.